This post is sponsored by BabbleBoxx.com on behalf of Planet Fitness. Get Healthy in 2019! With the new year comes all kinds of new goals. My biggest goal for this year is to get fit and healthy in 2019. 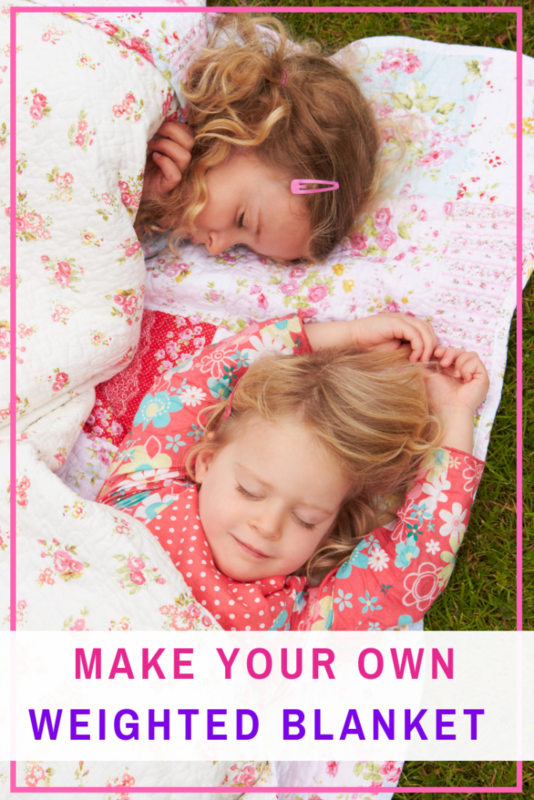 As a busy mom, it is easy to get caught up in the day to day stressors and forget to take some time out to focus on me. As a result, I have slowly fallen out of shape over the past several years and am now at my heaviest which has done a number on my self-esteem. I am sick and tired of feeling sick and tired, so let’s do this 2019! When I talk to my fitness savvy friends about how I am feeling, the one thing I hear from every single one of them is “Drink Your Water!”. Honestly, water and I are not friends, I never outgrew my elementary school phase of telling my parents “it tastes like nothing”, but I am starting to realize my body needs it. The two things that have gotten me to drink close to a gallon of water a day are getting a new water bottle because shopping always inspires me and adding fresh fruit and veggie slices to my water to give it a touch of flavor. When we moved to Florida the thing I loved most about this state was the amount of outdoor living that was available. 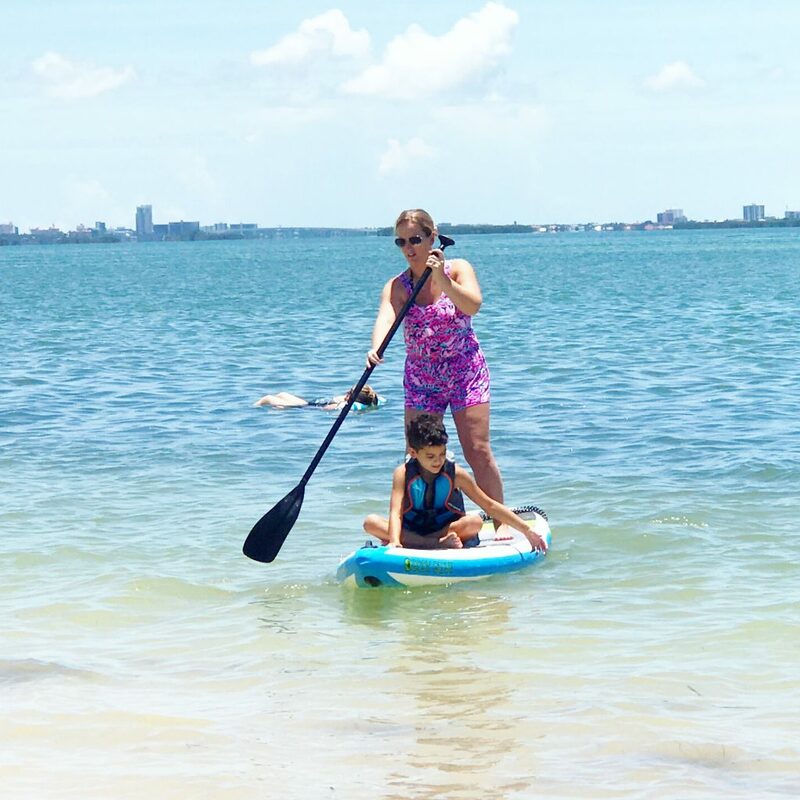 The Tampa area is packed with outdoor activities, sports, and family fun that can be done 12 months out of the year. 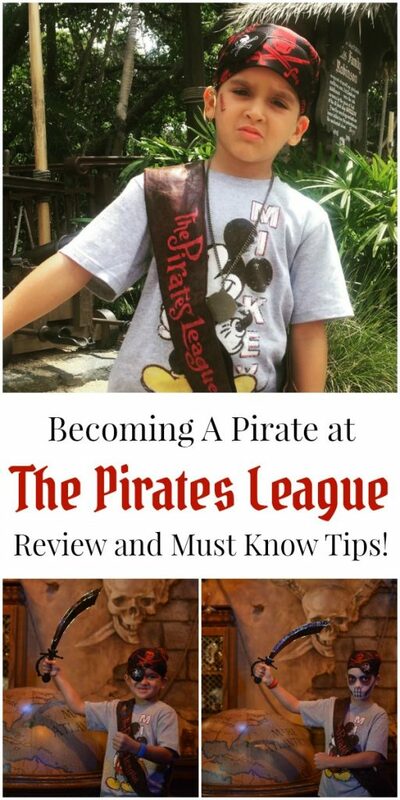 I want to get active while making memories with my kids and also showing them that staying fit can be fun. So I am making a point to get out on the paddleboard, take an afternoon bike ride, or race the kids in the pool as often as possible. 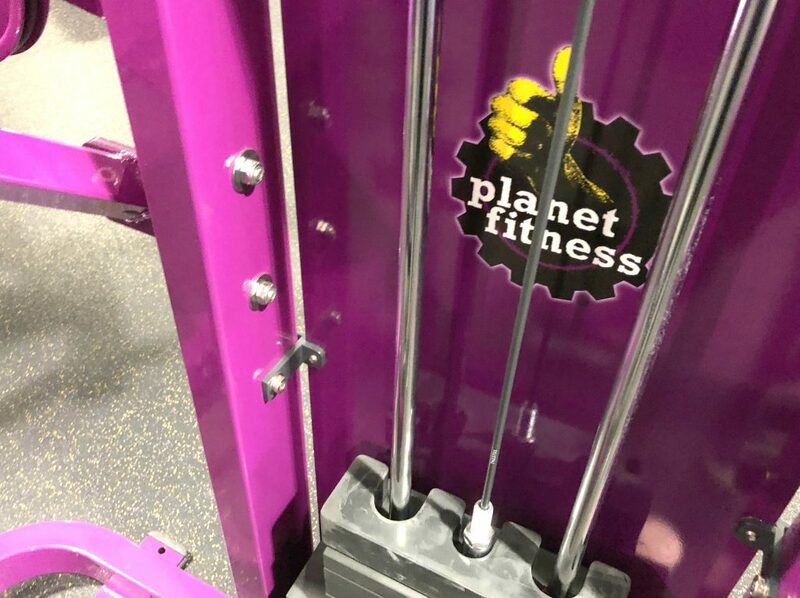 I joined Planet Fitness a while back because I loved that there was a location within a mile from my house and best of all like many of their clubs it was fully staffed 24 hours a day. After joining several other gyms in my adult life I didn’t know how it was going to work out, I hate walking into a gym full of perfectly fashioned bodybuilders and models, who turn their noses up at the mom who shows up in her daytime yoga pants and an oversized t-shirt. however, it was one of the best decisions I made, I feel completely comfortable from the moment I walk in, they truly are a Judgement Free Zone® that is welcoming to everyone. I work out beside people of all ages and all sizes, there are athletes who are in amazing shape and people just starting their fitness journey. Plus they provide brand name cardio and strength equipment, fully equipped locker rooms, flat screen televisions, unlimited small group fitness instruction by a certified trainer through the pe @ pf® program, and much more. 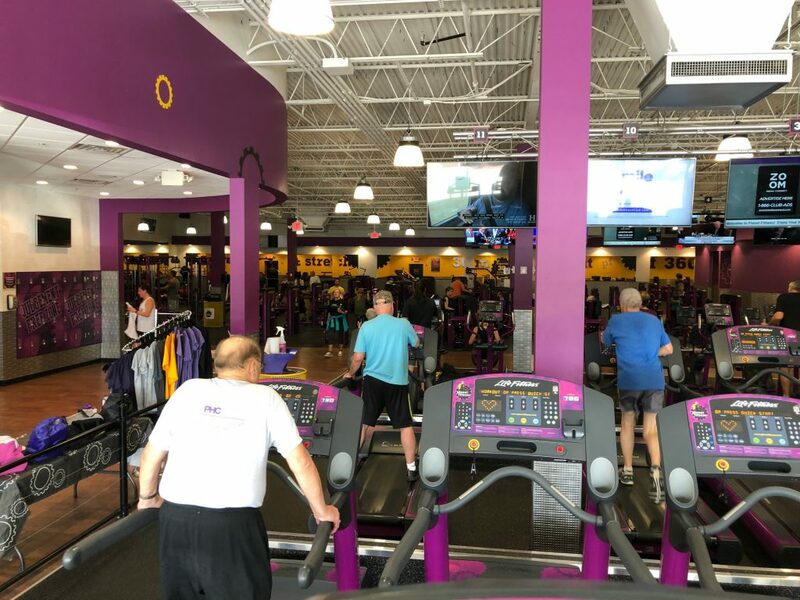 Planet Fitness also provides members with an opportunity to connect and support each other with “Planet of Triumphs,” an online community that celebrates triumphs both big and small, allows members to share their stories and encourage one another to reinforce Planet Fitness’ belief that “everyone belongs”! Yes, I am trying to push myself in my fitness journey each day, however, I also want this year to be about better self-talk and taking time to just relax a bit. 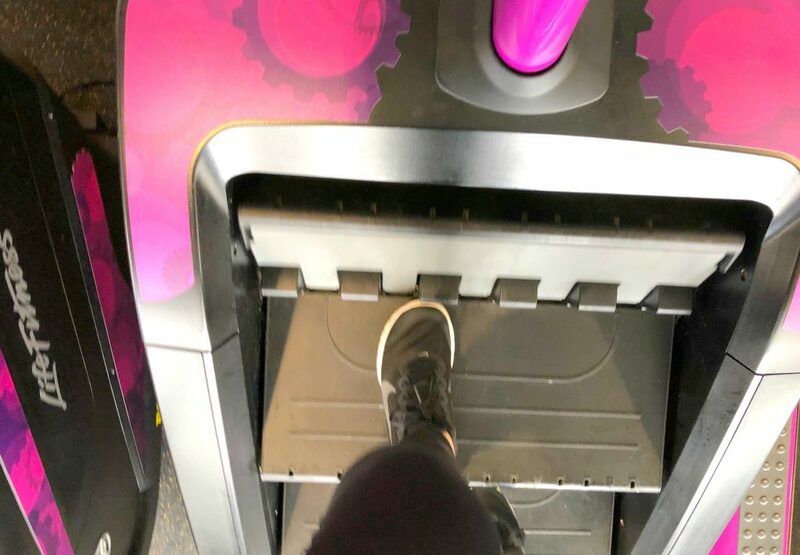 With 3 kids at home that can be difficult, but Planet Fitness has me covered! When you upgrade to a Black Card membership you have access to several benefits including HydroMassage chairs, tanning, and so much more. This way I get to give myself a little relaxation time after a great workout. 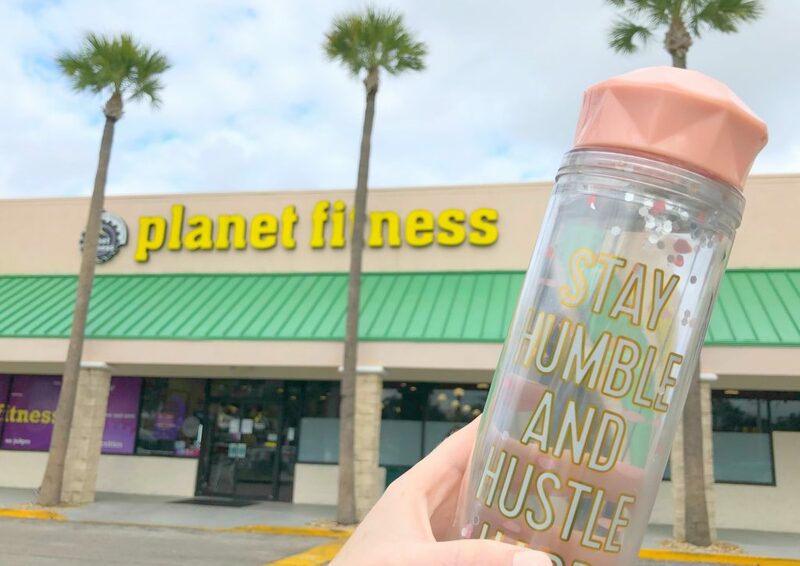 To start 2019 off the best way possible Planet Fitness is having a “Get Down with Your Judgement Free Self” celebration sale running through January 15th. New members can join any location for just $1 down (enrollment fee) and $10 a month thereafter, with no commitment! Are you sick and tired of feeling sick and tired? Is 2018 going to be your year? Then head into a Planet Fitness near you and enter the Judgement Free Zone! These should be very good ideas! 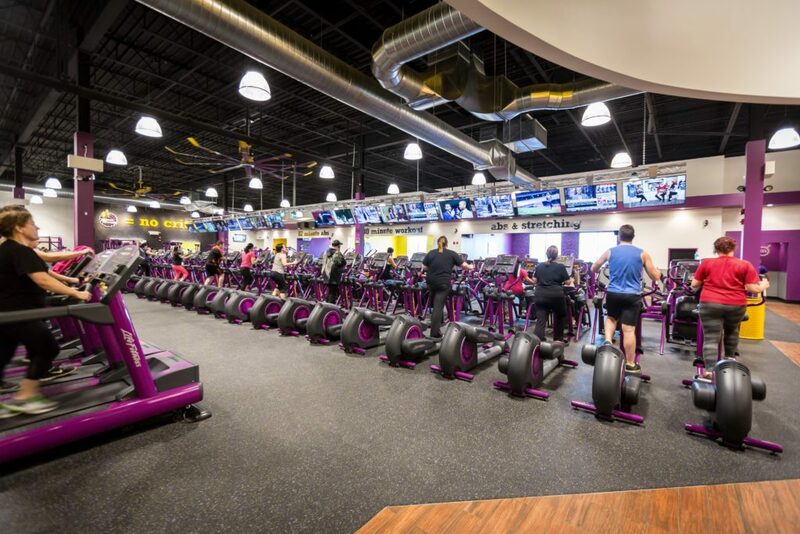 I do hear that Planet Fitness is a very welcoming and well-equipped for beginners. I used to belong to PF back in the day! I always thought it was odd that they would have donut days, candy at check in and pizza parties. Do they still host those things? I’ve heard a lot of great things about that place. I’ve been working on getting healthier as well. My husband and I have our own little gym in our basement, so we can workout whenever we’d like. I need to start back on track to getting healthy again. We have a Planet Fitness nearby and I think it would be a great start. Drinking more water is the best start to be healthier. The gym you chose seems to be so great. I am sure you’ll have a lot of fun! I’m working on the water intake too, because I’ve been too dehydrated. I love the idea of getting the whole family active too. Too many video games over here! Playing racquet ball at the gym is so fun with my teenagers! I wish I had a Planet Fitness near me. I am ALL about this price. Most gyms are TOOOO expensive. Love your ideas and the whole concept of judgement free zone! It sounds like you are on the right track! I haven’t joined a gym or anything, but I have done all the other things. My water intake went from 3 glasses to a 2liter per day. I need to be better about drinking more water for sure. I’m awful at that. Sounds like you have your 2019 goals set! 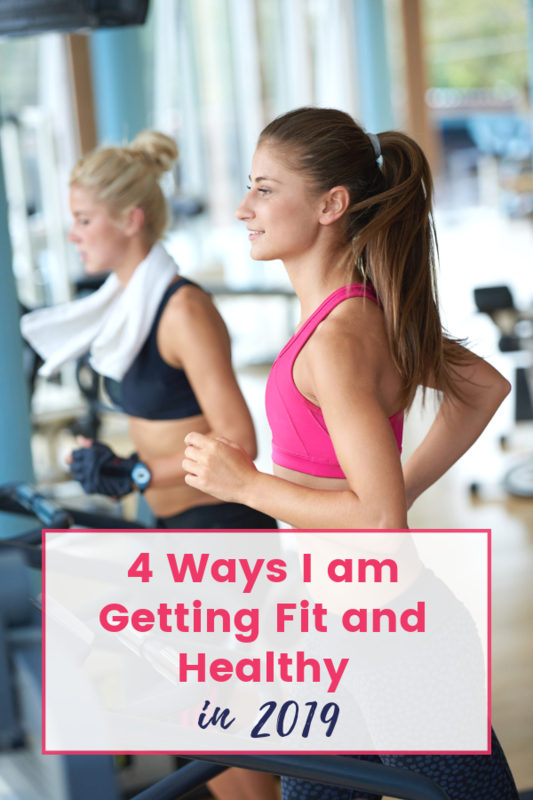 It’s so important to have a plan for getting healthy! I loved Planet Fitness when I was a member. Everyone was so encouraging and supportive and it was super affordable!